Where to Buy Noopept? Is Liquid Stronger Than Powder? Where to Buy Legit Noopept? 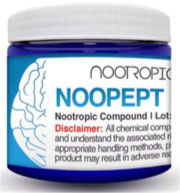 Noopept is a synthetic nootropic drug that works in a similar way to piracetam, although noopept requires a much lower dosage to achieve noticeable results. 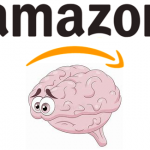 This is one of the most widely used nootropics, primarily because of its low price and the fact that you only need a small amount for an effective dose, typically between 10mg to 30mg a day. 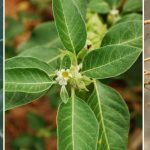 This drug has been shown to have mild psychostimulatory, neuroprotective and anxiolytic effects. It was originally developed for people with mild cognitive impairment, and it is primarily used to promote a healthy memory. 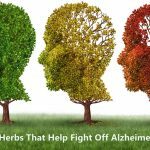 In Russia and some other countries, it is an approved drug that is used to improve memory and other cognitive functions, particularly for old people. The benefits of noopept in healthy individuals are disputable, and its effectiveness varies from one personal experience to another. In short, it may work for you, although there is also a good chance that it won’t have any noticeable effect. There is only one way to find out! 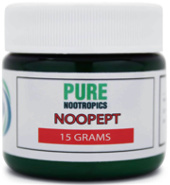 Noopept is mostly sold as powder or capsules, but it is also available as a sublingual solution or liquid. While there are no clinical studies on the sublingual administration, personal user experiences suggest that it is more effective and quicker acting than orally administered powder or capsules. When taken sublingually, the drug can be absorbed faster and more efficiently than when taken orally. Although oral administration is the typical and more common way to take noopept, sublingual administration also seems to be safe if used as instructed. The powder tastes a little bitter, but acceptable. It is also usually a little cheaper than other options. The recommended dosage for the powder is 10mg (starting) to 30mg (maximum) once or twice per day. The capsules mask the taste and are easier to take since no dose scaling is needed. 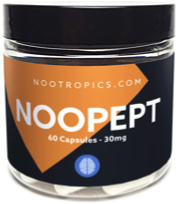 Most vendors offer noopept capsules in the standard dosage range of 10-30mg. The sublingual solution is the strongest form of this drug because it has significantly higher bioaccessibility than orally ingestible doses. The normal sublingual dosage ranges from 5mg to 10mg once or twice a day. It is recommended to take a choline source with noopept, such as alpha GPC. 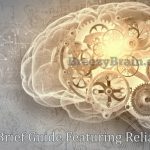 Although mostly based on anecdotal evidence, both noopept and choline seem to work synergically, and some users reported better results when taken together. 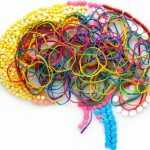 Like other nootropic drugs, noopept is neither a dietary supplement nor an approved drug in the US, Canada, UK, Europe and most other countries. It falls under the category of unscheduled drugs that do not have an approved medical use, except in the few countries where it is an approved treatment, most notably Russia. That means it still remains legal for US consumers to buy noopept over the counter for personal use, but not as a treatment for any health condition because it isn’t approved as one. There have been increasing efforts by pharmaceutical companies and lobbyists in the US to ban such unscheduled drugs that many people see as a more affordable, and sometimes safer, alternative to some “FDA approved” medications. They want consumers to buy their very reasonably priced drugs instead! 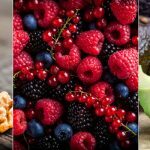 In the meantime, while most major health stores do not sell noopept and similar nootropics, there are several trustworthy online vendors that carry these products. And noopept is very cheap compared to other racetam analogues. 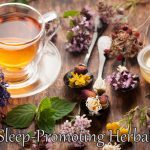 The following are among the best places where you can purchase lab-tested noopept powder, capsules, and sublingual solution. 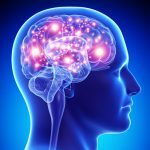 Pure Nootropics is a small business that offers a selection of popular nootropic drugs and supplements in capsule and powder form. They are also one of the few vendors that sell noopept sublingual solution. All their products are third-party tested for purity. Customer service is fast and friendly. 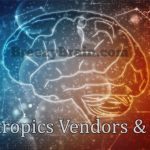 Nootropics Depot is the most reputable vendor among nootropics users on Reddit and other discussion boards. They carry a wide range of synthetic drugs and natural supplements for cognitive enhancement. This company does purity testing in their own in-house lab. They have exemplary quality control and customer service. Money-Back Guarantee: None, except at their discretion. This is a distinguished vendor that sells numerous nootropics in capsule form only. They put a lot of emphasis on the way their products are designed and presented, and it shows through their website. The downside is that their prices are higher than most other competitors. 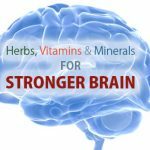 If you are looking for more presentable nootropic supplements, then this is the right shop for you.